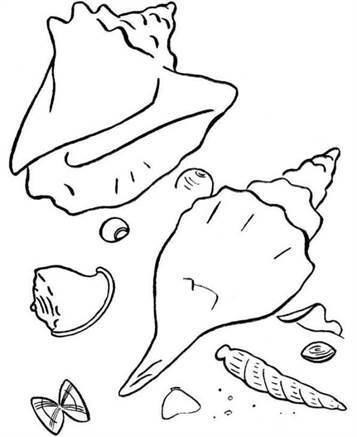 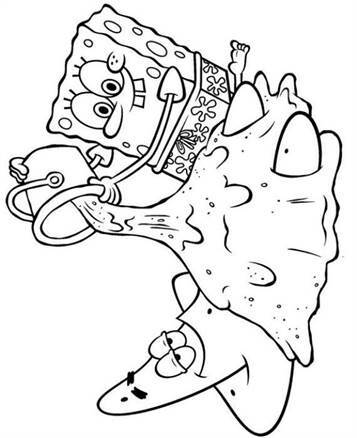 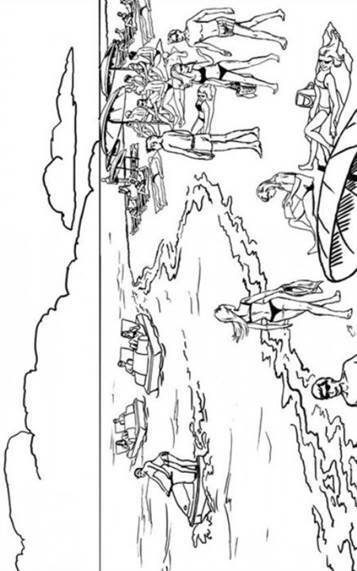 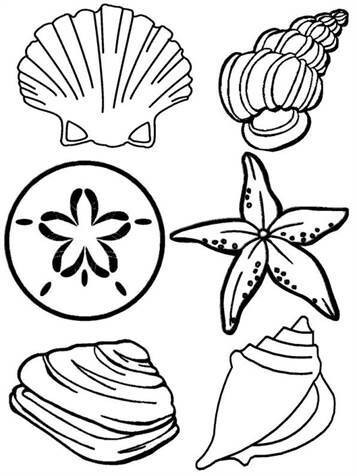 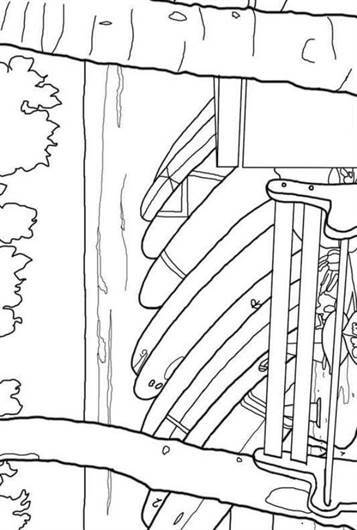 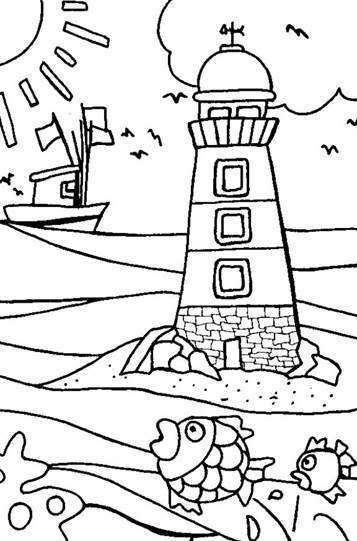 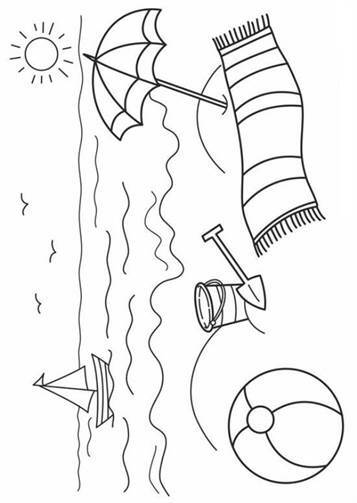 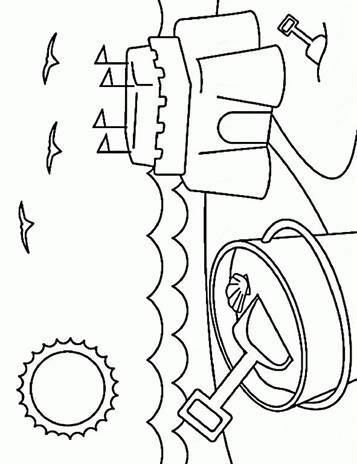 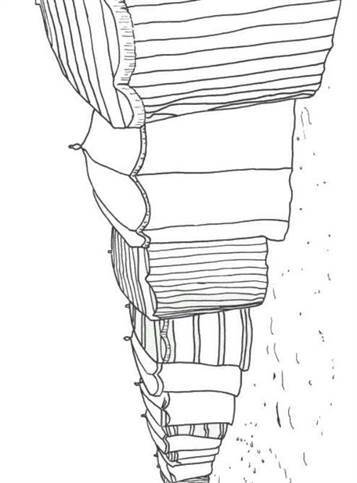 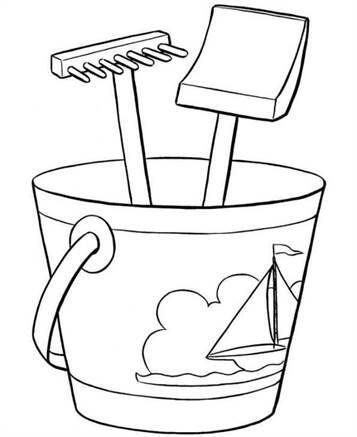 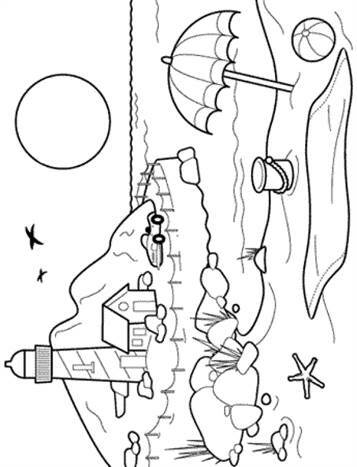 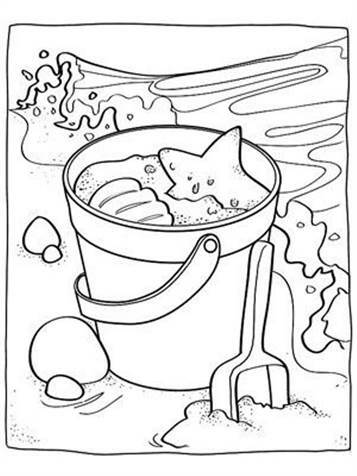 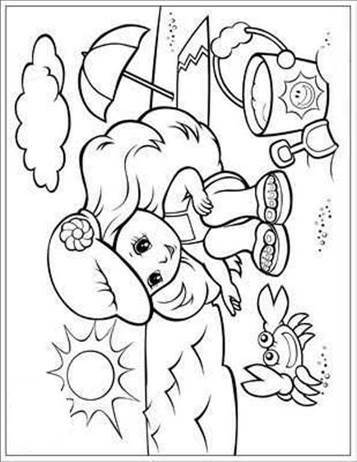 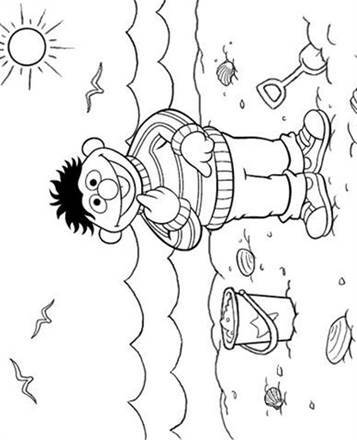 Coloring pages of the beach. 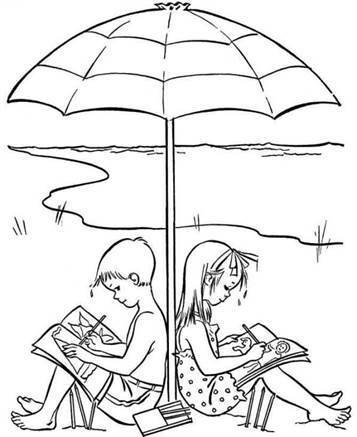 Do you love the beach too? 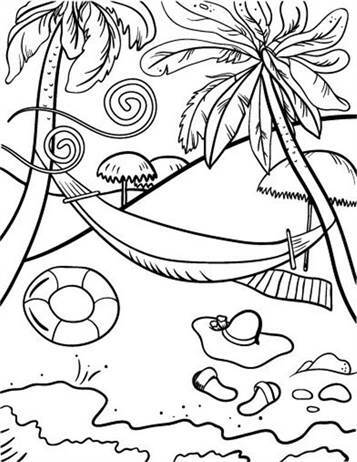 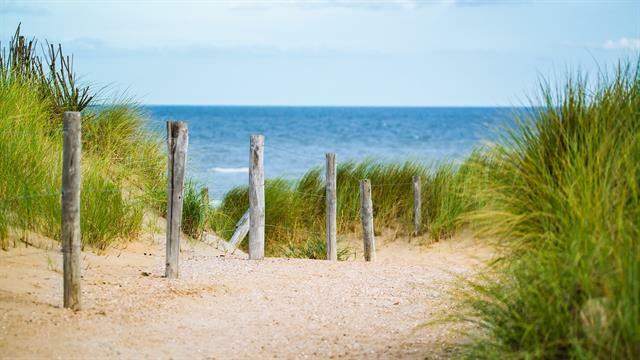 Enjoy swimming, digging, sandcastles, or lay lazy on your towel in the sun. 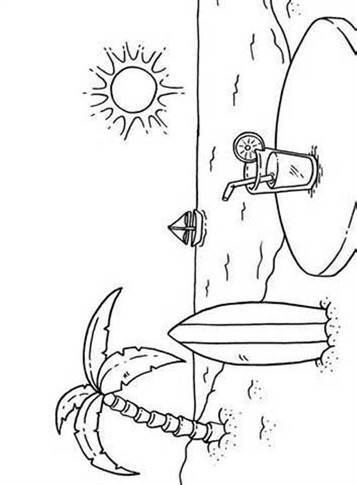 Or a nice ice cream maybe. 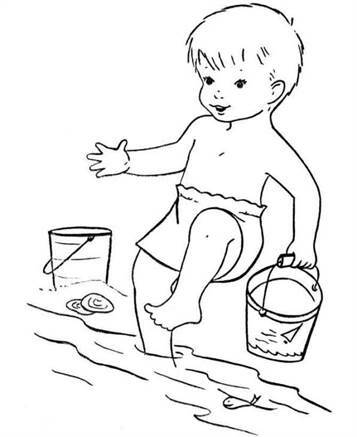 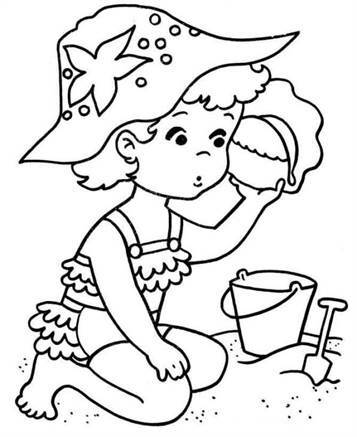 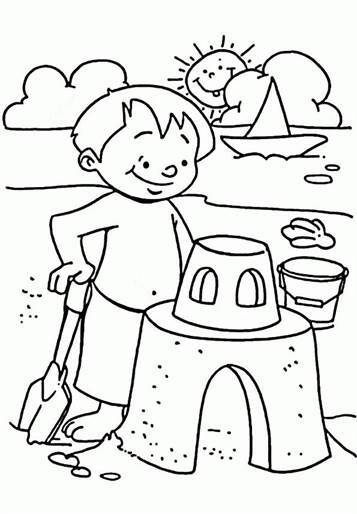 Here you will find many different beach coloring pages.